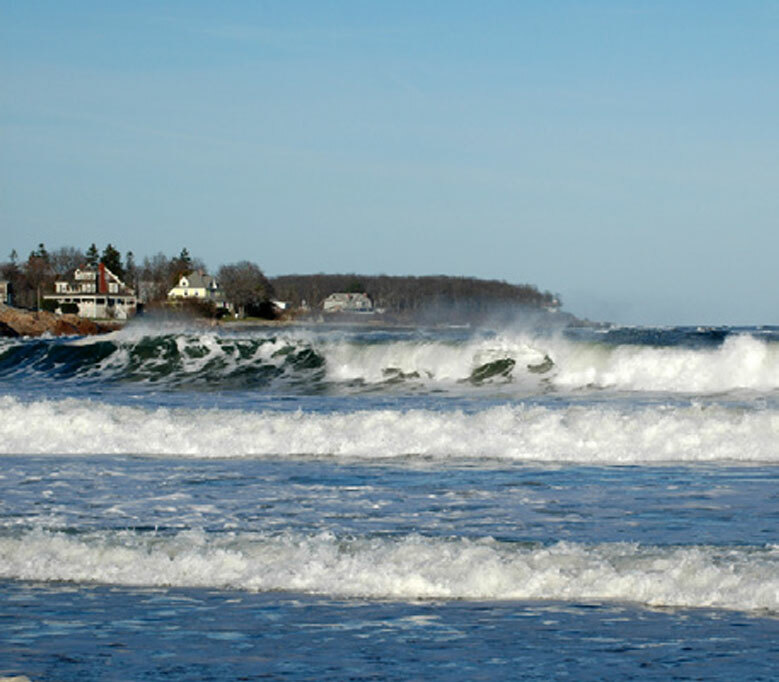 Nestled on one of southern Maine’s most beautiful stretches of coastline, the Sands by the Sea Motel in York Beach, Maine is your ideal summer getaway. Enjoy the gorgeous views, exciting activities and relaxing shores of one of Maine’s most picturesque ocean side communities. 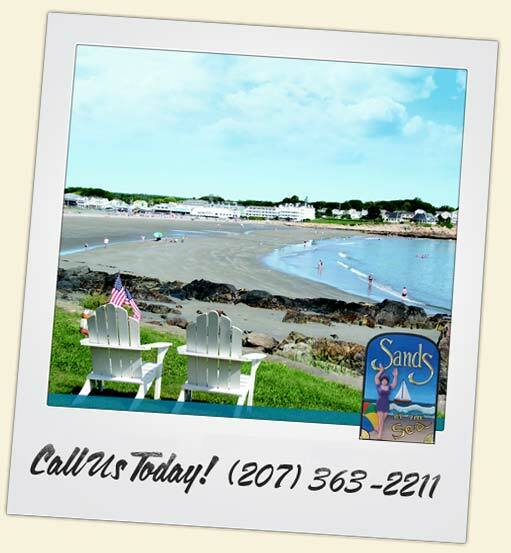 Sands by the Sea is your York Beach, ME waterfront motel and vacation suite, with spacious rooms, comfortable amenities and exceptional service to make sure your Maine vacation is everything you dreamed of. 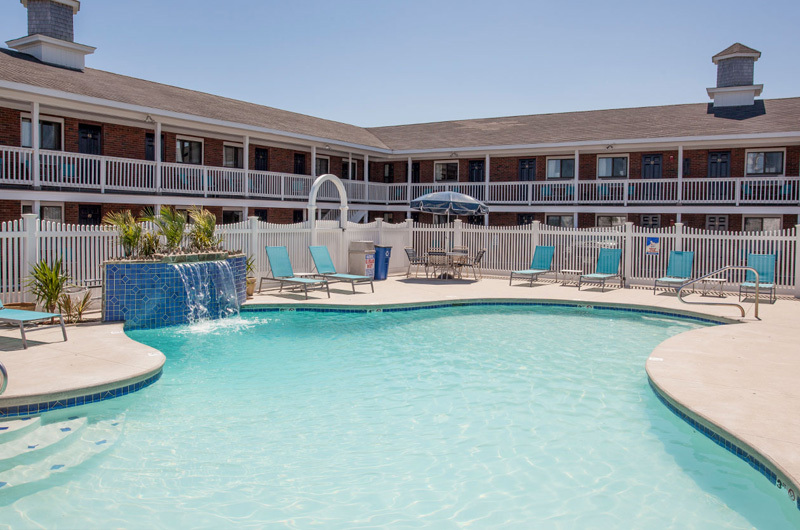 With close proximity to all of York Beach’s most exciting attractions, oceanfront views, an outdoor heated pool and much more, you can visit every location on your map and have time to sit back and relax. 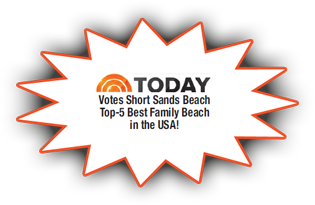 Whether you are planning a family vacation to the shores of the Atlantic, a relaxing and romantic getaway with your sweetheart, a fun-filled trip with friends or something else, Sands by the Sea has vacation rentals and accommodations for you and all your guests. 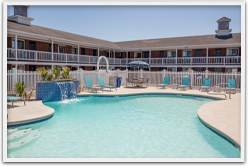 Our motel includes 60 rooms and vacation cottages with multiple bedrooms and sleeping arrangements, so all of your friends and family members can enjoy everything York Beach has to offer. York is one of Southern Maine’s most seaside villages, and a hidden gem along the iconic road of lighthouses, fall foliage tours, sunset beaches and famous seafood dining. York includes four quaint coastal towns; York Village, York Harbor, Cape Neddick and our own York Beach. Each village offers a wide array of fabulous dining options, beautiful beaches, exciting attractions, activities and stunning sights. York Beach offers all of Maine’s most famous appeals, including a picturesque Colonial lighthouse, a long line of unique shops and restaurants, and a beautiful harbor. 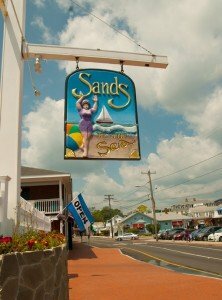 Sands by the Sea is settled in the heart of York Beach, with delectable diners, lighthouse tours, beaches, shops, and even a zoo and amusement park right outside your door. From romantic lobster dinners by the beach to family trips to the zoo, a visit to Nubble Lighthouse or an afternoon sailing excursion, everything on your vacation to-do list is within walking distance from our motel. Take a stroll down the street to any of York Beach’s main appeals such as the beautiful Long Sands Beach or Short Sands Beach as well as hidden hideaways in the downtown area and scenic walking paths. If you are looking for water adventures on the Atlantic, the nearby harbor offers a wide array of activities including fishing charters, sailing and jet skiing, while the docks and beaches feature kayaking, canoeing, sunbathing and swimming. Downtown York Beach provides many fun activities for the whole family, including York’s Wild Kingdom zoo and theme park, with 75 animal exhibits and 18 rides, as well as arcades, restaurants, saltwater taffy shops, fudge shops, souvenir shops and more. The restaurants, breweries and pubs also offer an exciting nightlife and the perfect place to relax and share a drink on the beach after an exciting day. Sands by the Sea has welcomed visitors to York Beach since 1961, and we are continually updating and renovating our rooms to make your stay more enjoyable. We are proud to be one of York Beach’s most beloved motels and we are always happy to see guests returning, year after year. Many of our guests extend their stay once they see the fabulous views from their balcony, enjoy our exceptional service and our convenient location within the city. 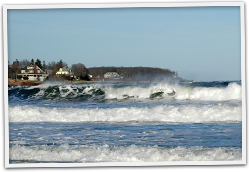 Families, friends, singles, couples, wedding parties, work groups and many more come to visit us each year and fall in love with Southern Maine’s amazing attractions, and York Beach’s own quaint, cozy corner of the coast. With 60 rooms to choose from, affordable prices and a variety of accommodations, we are happy to host groups large and small. Whether you are renting a romantic room for two, several standard rooms or larger suites to host your entire wedding party or you are looking for the privacy and exclusive amenities of one of our waterfront Sea Rose Luxury Condominium Suites, we are happy to offer accommodations that suit the needs of all of our guests. 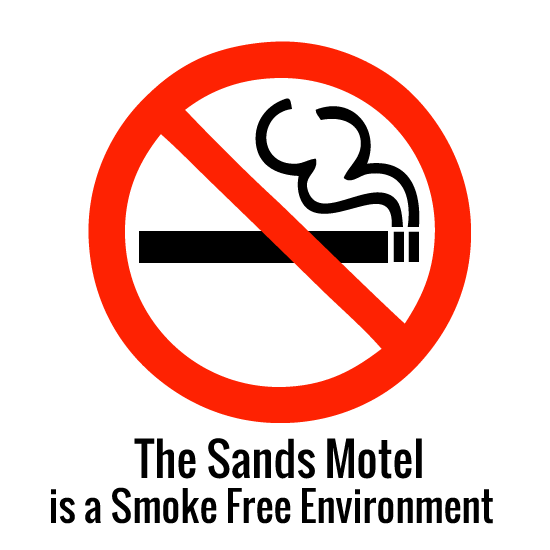 Our staff works around the clock to make sure your rooms are clean and comfortable and you have everything you need. As York Beach locals, we can help you find anything you are looking for in the area and help you see every destination on your list. For guests planning a gorgeous coastal wedding in Southern Maine, the greater York area includes dozens of elegant reception and ceremony sites, including many gorgeous beaches, famous churches, exclusive banquet halls, yacht clubs and more. Guests visiting in early August can join us for York Days, York Beach’s festive summer celebration including a craft fair and fireworks display. York and York Beach host a wide variety of activities and events throughout the year, which can be found on our calendar of events page. Explore our rooms and take a virtual tour of our vacation rentals online to find your ideal accommodations. Give us a call for more information or reserve your room online today to start planning your beautiful Maine vacation.